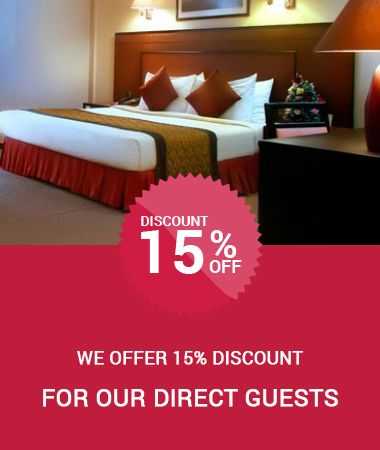 We offer 15% discount on our Best Available Rate for all our guests who wish to book directly with us via this website. Please fill up the details below and we would get back to you shortly with the confirmation. 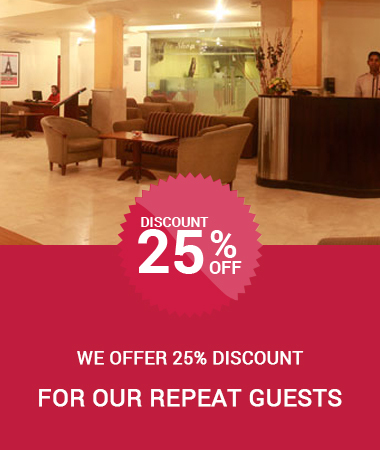 We offer a 25% discount on our Best Available Rate for our Repeat Guests who have enjoyed staying with us within the past 03 months.Please fill up the details below and we would get back to you shortly with the confirmation. For all Early Birds ! 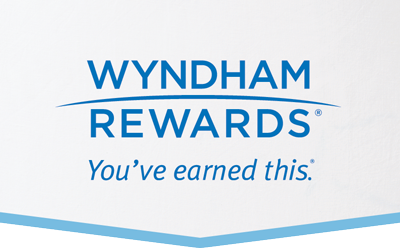 We offer 20% discount on our Best Available Rate for guests who book their stay 14 days in advance, directly with us here.Please fill up the details below and we would get back to you shortly with the confirmation.